About the founders: Mario and Francesco Staiano, two cousins who have spent their life in the travel industry. The family business, has spanned over 50 years and three generations, it is easy to say that tourism is in their blood. 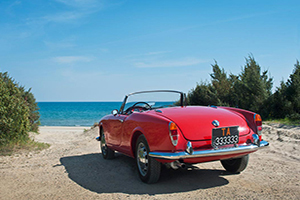 Privilege Italia was born from the idea of making tourism in Italy not only a way to visit this amazing country but above all to give our guests an unforgettable experience. To let them fully identify themselves with this experience. Personalized transfer services are designed to meet the demands of discerning guests for any of our luxury Italian services. 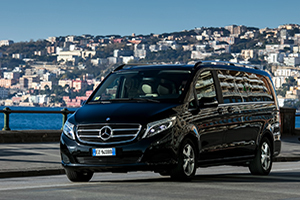 Privilege Italia provides discreet, attentive and efficient transfers to all major Italian cities, airports, train stations or seaports. Our 24-hour services eliminate any concerns, as you will reach your destination in plenty of time with a seamless transfer. A friendly and experienced multilingual driver or hostess will meet our valued clients at their desired location. They will take care of the luggage and provide any necessary assistance, so you can travel comfortably, safe and efficiently, on your own schedule with our private concierge services. All our Vehicles, motorboats and helicopters are equipped with Wi-Fi on board. In addition, our collection of hotels and villas are chosen because how they reflect our philosophy, and how maintains the unique Italian style. 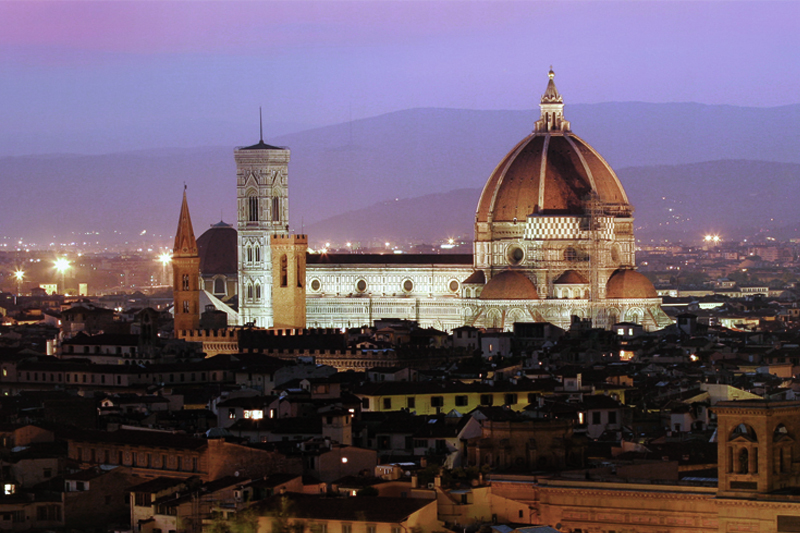 Italy is not just to be visited, Italy is to be lived! Soft drinks and complimentary Wi-Fi will be provided on all the means of transportation, whether by land and sea. All our drivers are fluent in English or at your request, we provide a driver who speaks either Portuguese, Spanish or French. All our tourist guides are certified in a dedicated region (the tourist guide service is only upon request except for special excursions where the service is mandatory). 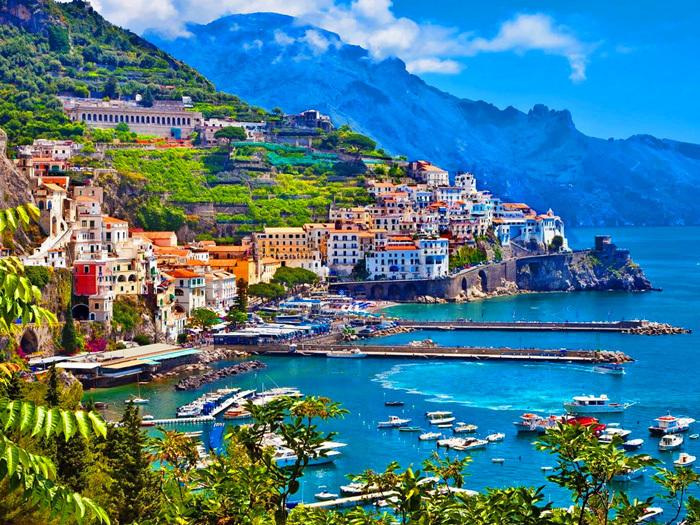 I booked a variety of tours and transfers with Mario Staiano for clients who were first time travelers to Italy and Europe. Many changes were made throughout the weeks of planning and it proved to be quite a challenge for everyone! My clients returned home with many accolades about their trip which pleased me very much. I cannot express my thanks to you for introducing me to Mario. He handled every aspect of this trip in the most professional and thoroughly efficient manor. There was not a glitch - he was on point every aspect of the way. Its hard to move this amount of people- and many were asking for different excursions outside of the planned ones! There was never a disappointment. The transfers- private boats and excursions all went as smooth and seamless as possible. “We reached out to Mario at Privilege Italia at 11pm on a Friday for help with a last-minute request during a major fashion event in Naples. He not only responded, but managed to confirm our requests for the following morning and sent us a polished itinerary within two hours. 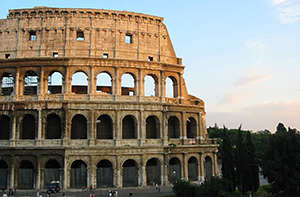 Having never utilized Privilege Italia before, we took a chance on Mario and were rewarded with excellent service by a true professional who eased our concerns and delivered a fantastic client experience." baths. Pompei had a lively commercial life. Most of the shops and storefronts along the Via dell’Abbondanza were open to the street, sometimes with serving windows or counters holding bins or built-in storage jars, and their business owners had living quarters behind or above their stores. 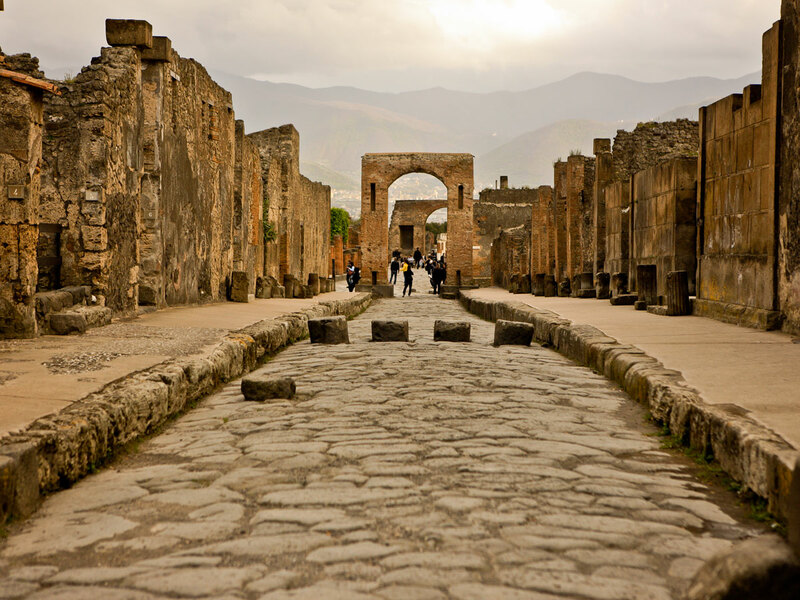 While walking around the ruins, the guests will need to watch their step as many roads in Pompeii are lined with sidewalks a foot or more above the street level. The eruption of Vesuvius was a monumental natural disaster that killed thousands and entombed the city, yet preserved a moment in time more than 2,000 years ago. 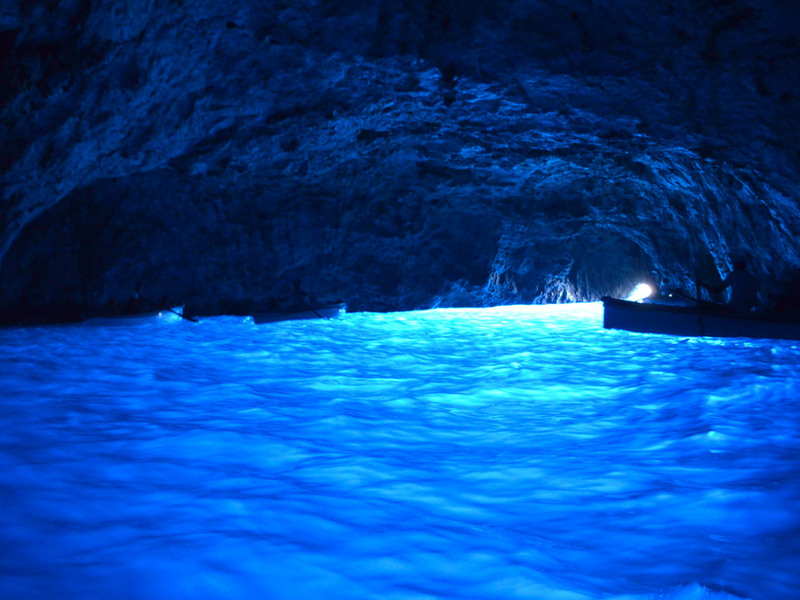 The Blue Grotto (Grotta Azzurra) gets its name from sunlight passing through an underwater cavity and shining through the seawater to create a stunning blue reflection. You will take a 20-minute boat ride to the Grotto’s entrance where you board a small rowboat to enter the cavern. Then take another 20-minute cruise to Marina Grande where a minibus awaits your arrival. During the ascent to Anacapri you’ll discover expansive views over the bay of Naples and Sorrento. In Anacapri you may choose to visit the Villa San Michele, or ascend further up to Monte Solaro. Monte Solaro offers a breathtaking 360°panoramic view of the Gulf of Naples framed by Mount Vesuvius in the background. 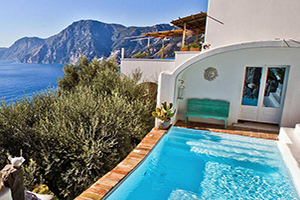 Combined with views of the Gulf of Saler no, Anacapri Plain, the Sorrentine Peninsula, Ischia Island, the offshore faraglioni (limestone rocks), and the deep blue of the sea to provide you will have memories to last a lifetime. Following leisure time to stroll the narrow streets, you will taste the local Limoncello. Your guide will explain all the secrets about this famous drink.